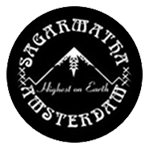 Sagarmatha Seeds - Boulder Bubblegum. Free US delivery. Boulder Bubblegum sounds very berry-licious indeed as a bulky sticky treat for your green fingers. 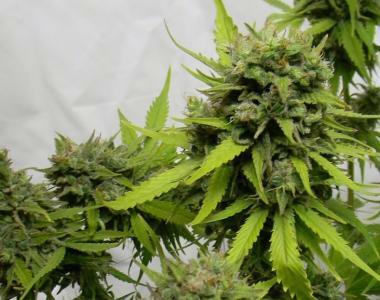 Sagarmatha have not introduced the official guides for this strain but from what we can tell it is said to be promising. Bubblegum has received many harvest awards over the years and there is nothing out there that can compare. Lets hope this strain by Sagarmatha compares with the original.